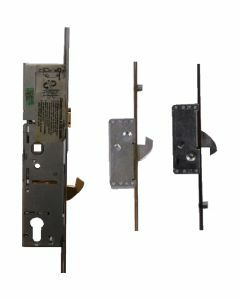 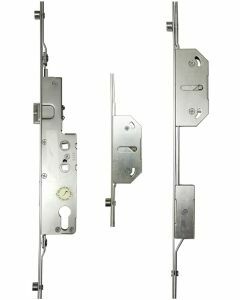 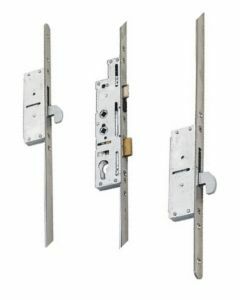 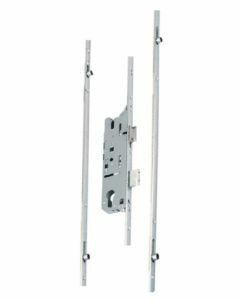 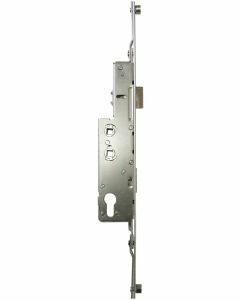 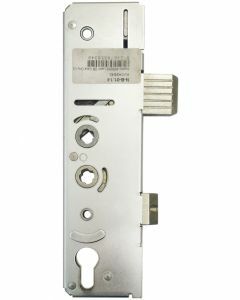 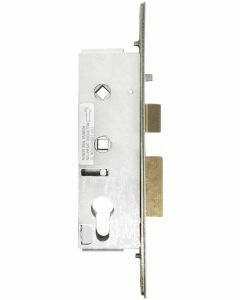 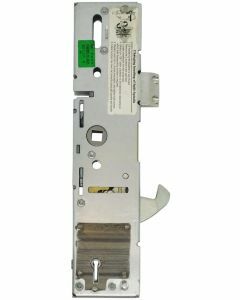 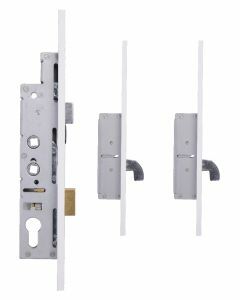 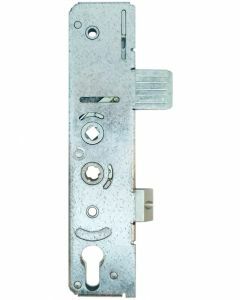 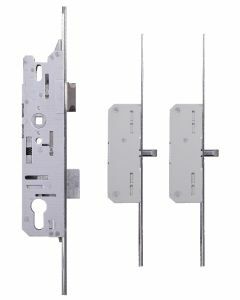 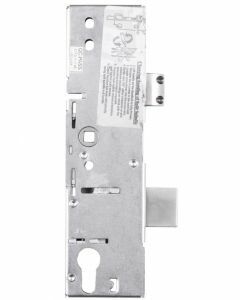 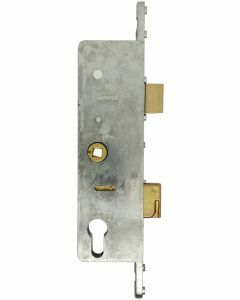 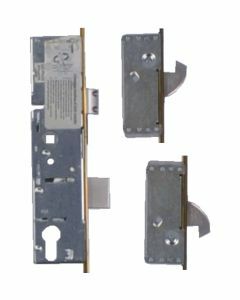 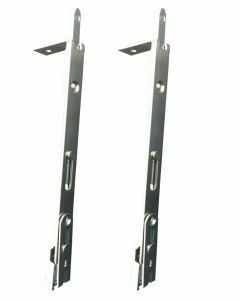 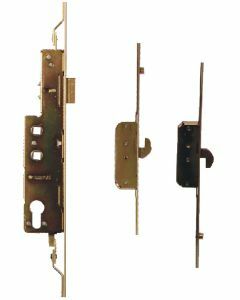 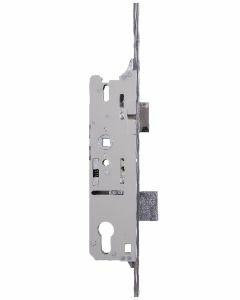 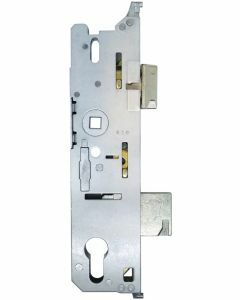 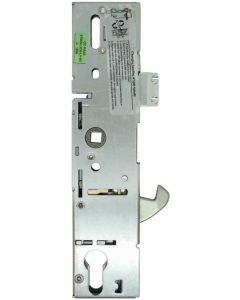 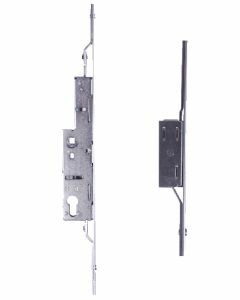 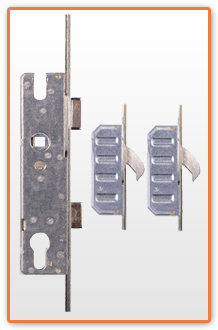 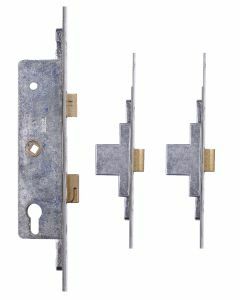 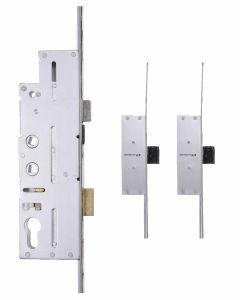 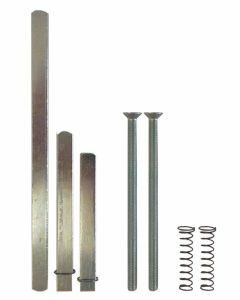 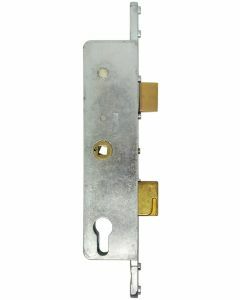 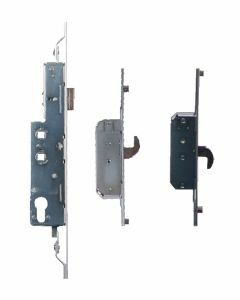 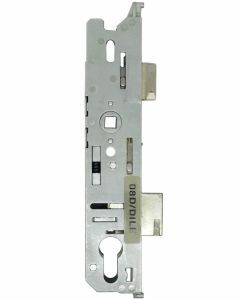 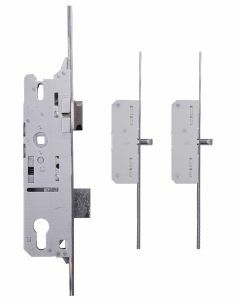 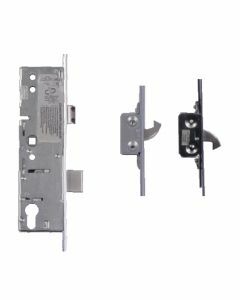 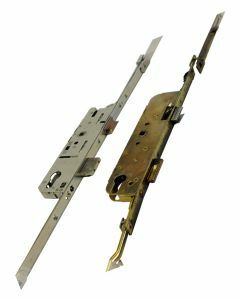 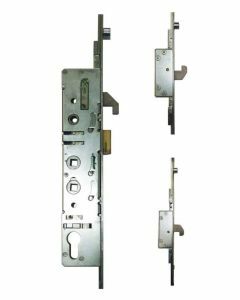 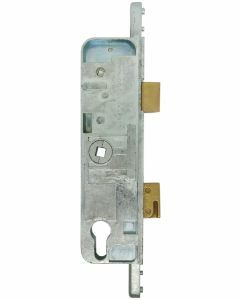 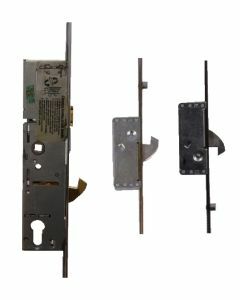 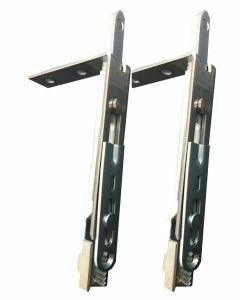 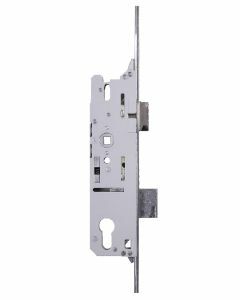 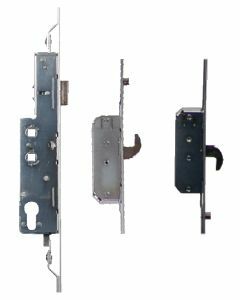 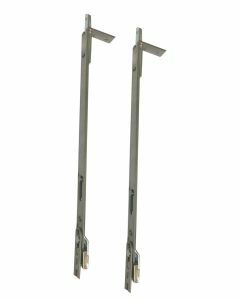 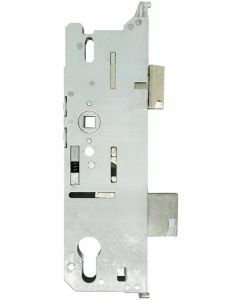 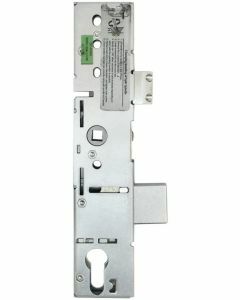 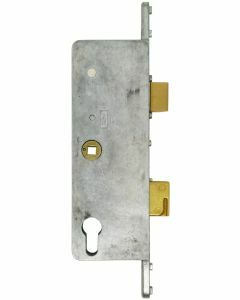 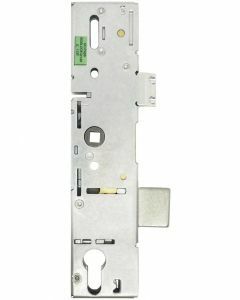 Multipoint mechanisms with deadbolts, hooks, mushrooms or pin bolts to repair faulty or broken Upvc doors. 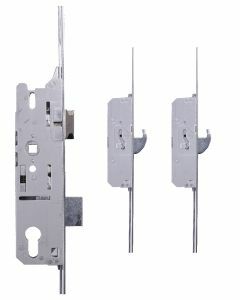 A. Backset – The distance from the front of the faceplate to the centre of the euro hole cut out. 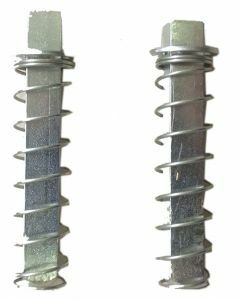 B. Centres – the distance from the centre of the spindle to the centre of the euro hole cut out. 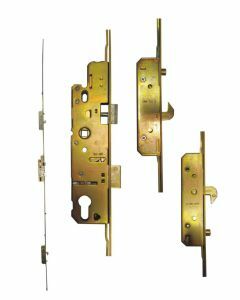 C, D, E, F: Locking point distances – Measure the distance of each locking point to the centre of the spindle. 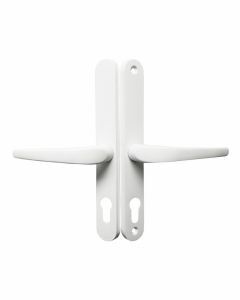 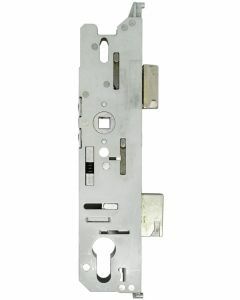 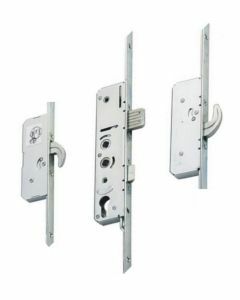 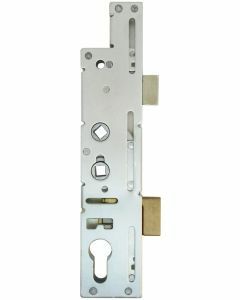 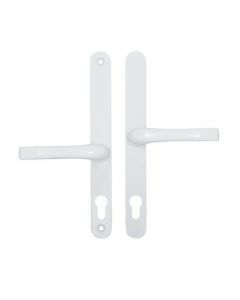 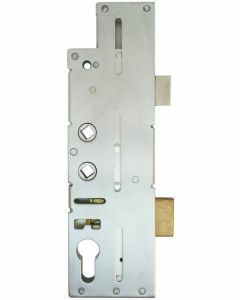 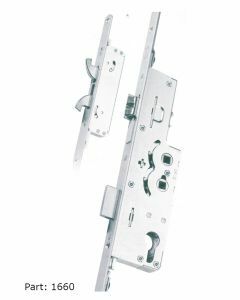 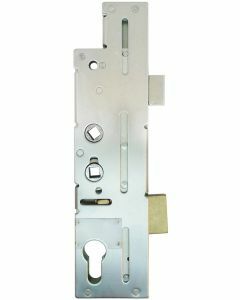 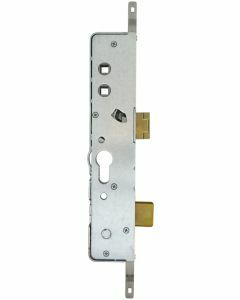 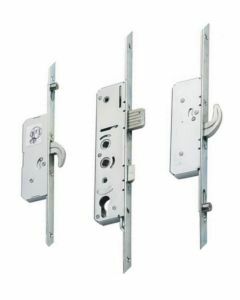 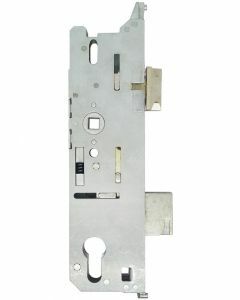 Measurements are taken to the middle of the locking point but allow 5-10mm for accuracy and depending on weather the locking points are fully engaged. 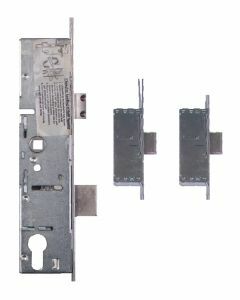 Note which locking points your lock has and the order they are fixed to the strip, each type of locking point is shown below.